I think chocolate in any form or name will sell in my house. My kids are really that fond of anything chocolate. When I planned to make Chocolate Pudding, you should see their excitement. They were clustering around me, trying to take a peak at the stove. And generally coming under foot. I had planned to make the pudding quite early in the morning, hoping I could take advantage of them still being asleep. But by the time I started they were up and running. I always had a thing for chocolate desserts, now who wouldn’t right! When we go for buffet, we skip the main course and plan for desserts. The sad part is, though they offer many varieties, most desserts will have eggs in them. So I will just admire the looks and settle down for a chocolate ice cream or vanilla. 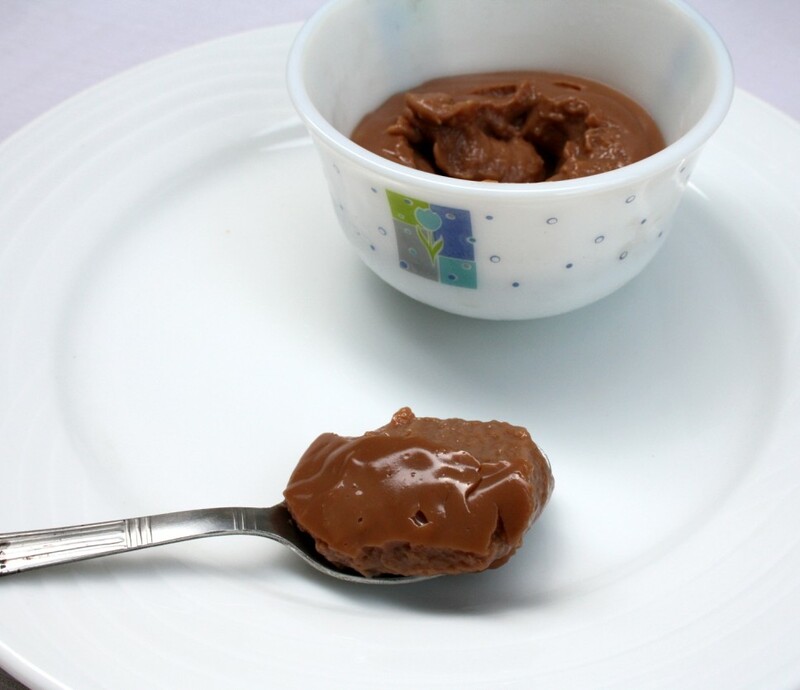 I have never tasted a chocolate pudding because I never came across an eggless version. Either people don’t know how to make one or they simply didn’t know if that dessert was eggless. I was vary to take chance and always skipped it. 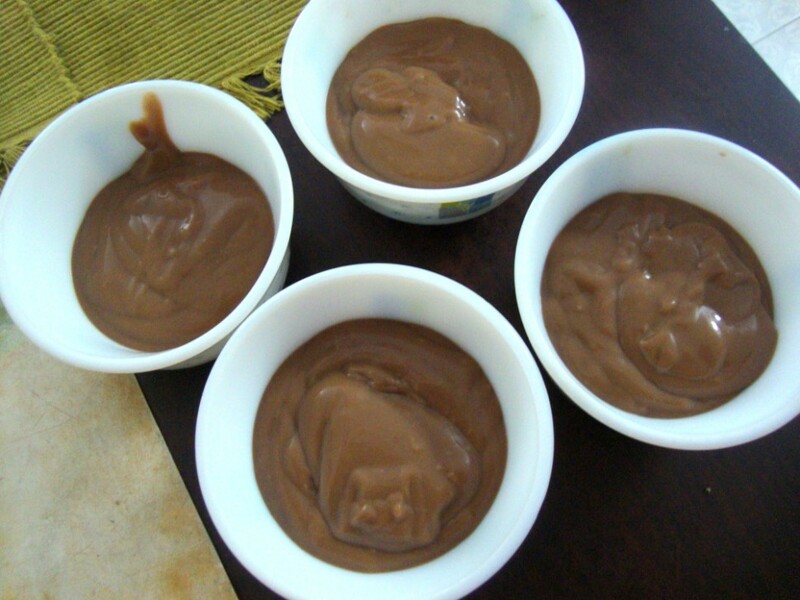 When I planned the BM list for 7 days of Summer Coolers, Champa suggested I make Chocolate Pudding. She pointed the recipe she tried from Deb. Deb had adapted from Wednesday Chef , who in turn tried it from the original John Scharffenberger recipe. What a destiny that that this recipe has traveled such a long way to finally give me bliss! My joy knew no bounds seeing that original recipe and landing in that site. Okay saying I was thrilled to bits doesn’t really express much. Instead of starting with the recipe, I sat there transfixed at the many delicious recipes listed out. Ever since I came back from SFO with a big bag of John Scharffenberger chocolates, I have been meaning to visit the official site for recipes. I never did until now and I was so much in love with all those chocolate recipes. Though I am disappointed to see most had eggs in them, I am sure I will try making it eggless. Coming back to the making of the dish, when the kids saw me walking up and down kitchen to the computer, with a pack of chocolates, they knew I was up to something. They came and parked themselves well in position and wanted to know what I was making. Each one came out with a word rhyming to how they heard me saying, which was funny. I tried telling them very sternly that they ought to simply sit and watch me cooking and not ask too many questions, which you know is quite impossible. Knowing that Konda will be interested to help me, I asked her to grate the chocolates and even click some pictures. The recipe calls for a double boiler which I don’t have. I resorted to using the method I have always followed when melting the chocolate for my Eggless Black Forest Cake. The whole process took very less time, much less than 20 mins as said. 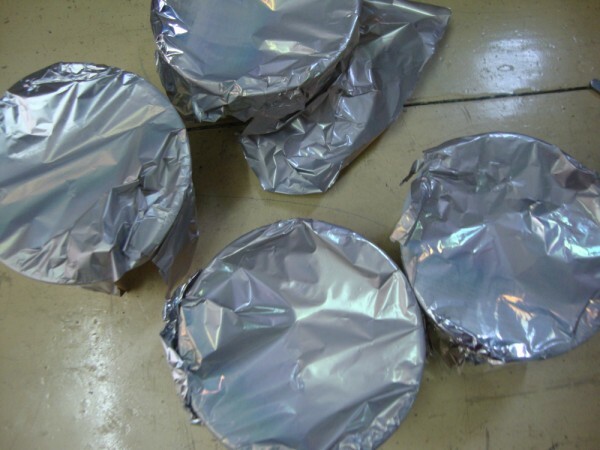 I immediately transferred to individual serving cups and covered with foil paper to prevent skin from forming over the top. The Pudding set well within 15 mins or so. With the kids being so impatient to eat, I had no choice but to give up checking on the doneness. I got about 4 serving cups plus half. I asked Konda to take one cup for Amma. Peddu loved it so much that he said only one cup for Ammamma, rest all for him. I told him that the recipe is so ridiculously simple that I can make it again and many times too if he loves it so much. To get the double boiler effect, heat water in a big Classic Sauce Pan, place another smaller pan over it. 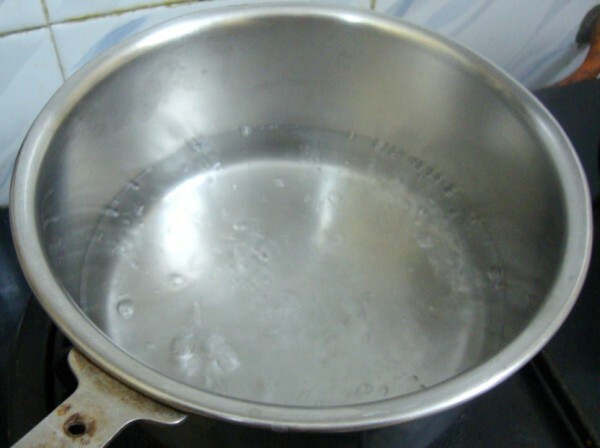 Make sure the water is filled in as required, else when it starts boiling, it might spill into the inner pan. 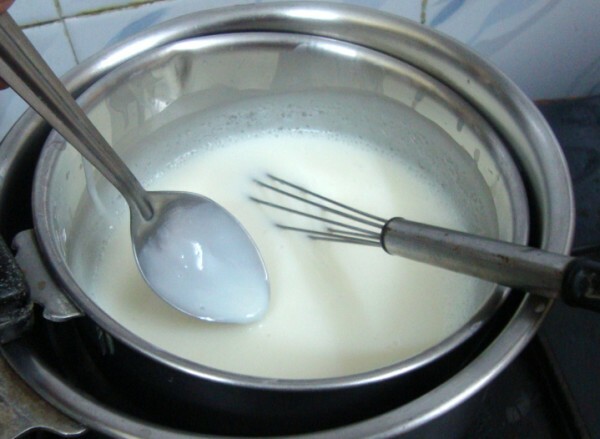 whisk cornflour, sugar and salt in the small pan and then place it on the boiling water. 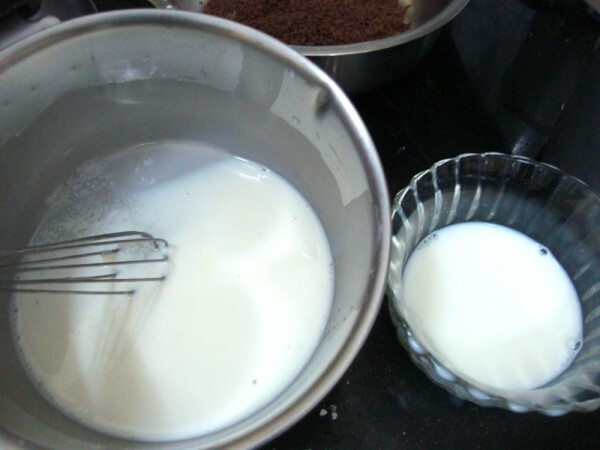 Slowly stir in milk, keeping whisking to make sure lumps don’t form. 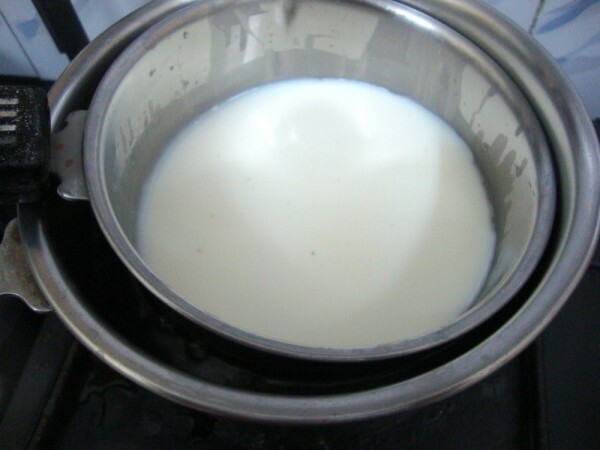 If required reduce the flame and continue stirring over low heat. 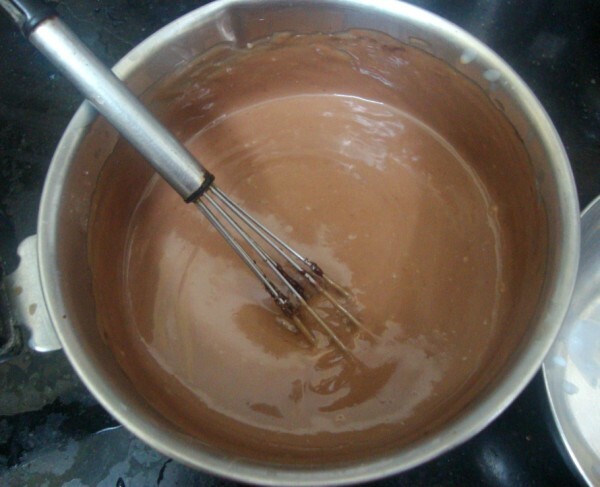 When you find that mixture begins to thicken, check with a spoon to see if the mixture coats the back of the spoon. This took me about 10 mins or less. At this stage add the grated chocolate. Whisk again well. Continue stirring for about 2 -3 mins. You can switch at this stage or check if the pudding is smooth and thick. Remove from heat and add in the vanilla. I wanted the natural flavour more, so added only half a teaspoon. You can strain the pudding if you think it has lumps. But since I was constantly overlooking it, there weren’t any lumps formed. You can either transfer into a large bowl or into individual serving dishes. I did the latter and covered with foil to make sure no pudding skin formed. Refrigerate until chilled. Mine took less than 20 mins to set and chill. I can’t verify if this stays good for 3 days as all bowls disappeared within 30 mins of making this. So will have to make it again and hide it to check this fact, but then that will be such a murderous thing right! I am not sure if we get cornstarch as cornstarch. I confirmed that what we get as cornflour is actually cornstarch. This a great activity to involve kids if you they are old enough to help you grate the chocolates and mix the pudding. Such cooking activity helps to keep the kids occupied. Wow,I loved the last click..so tempting. Valli..this is a lovely recipe…people who dont eat eggs are always in search of eggless versions.have some eggless versions of puddings..may b i shall blog them!! once my friend made this…. 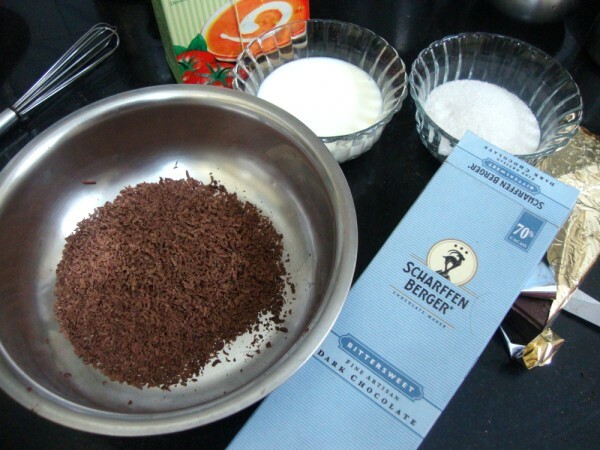 wanted to try out…lovely recipe…..
You finally got to use the chocolate you got? It is a pleasure to make stuff that kids eat happily leaving you nothing. Isn't it? 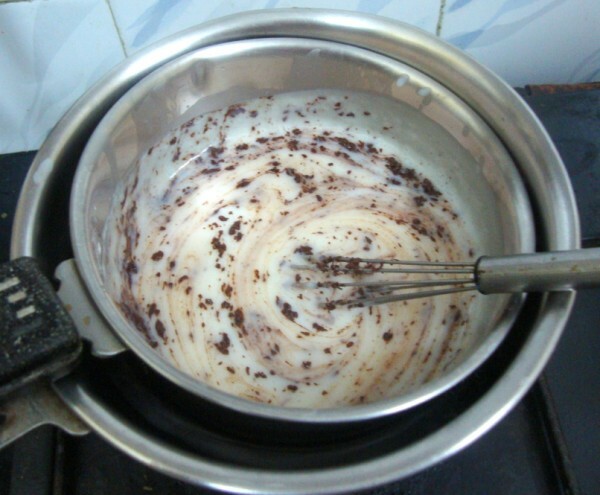 Your pudding has come out so well, Valli…the clicks are very tempting. The pudding has set well…That bowl of puddings looks very inviting. 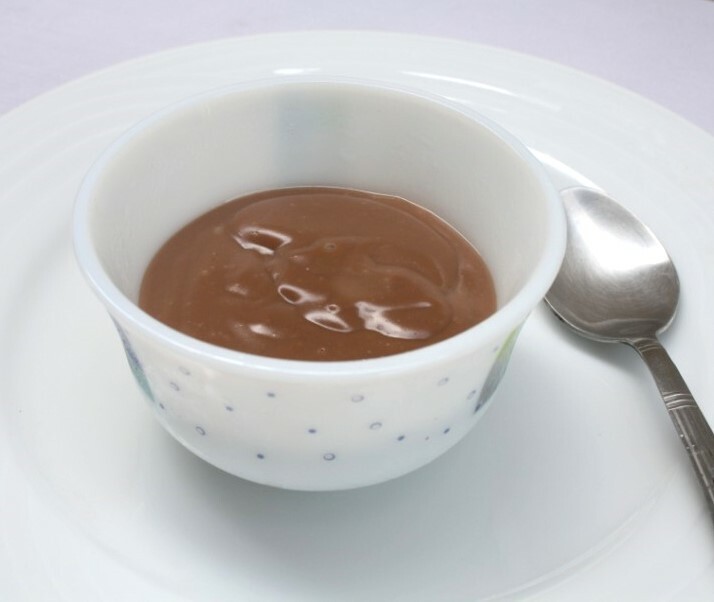 My kids would be thrilled if I made chocolate pudding for them. Thanks for the clear instructions. So perfectly set.. 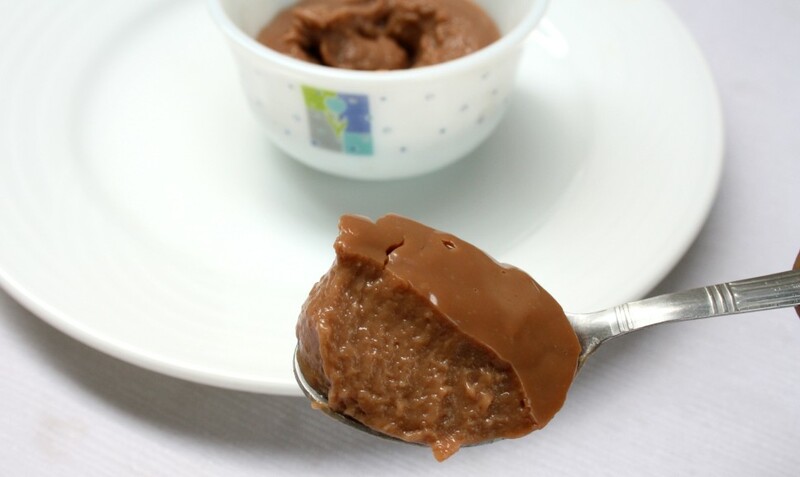 I believe yours kids had a great treat after the looong wait (for them)..
Yum yumm, thats an irresistible pudding..prefect for chocoholic person like me.. Very tempting and yummy pudding !! 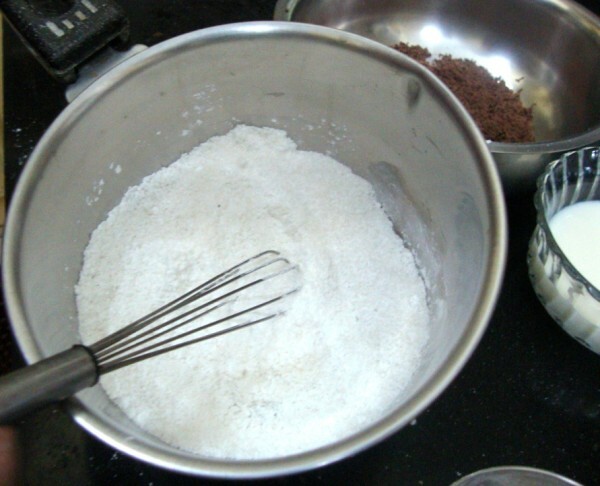 Corn flour and corn starch are different, we get both in the us, cornstarch is white colored and core flour is yellow. Anon Yes I know they are different. However what Brown & Polson sells as Cornflour is actually white and not yellow. And we also get a flour that's called corn flour which is yellow as you say. I guess people when they bake, ensure they use the right one during assembling.